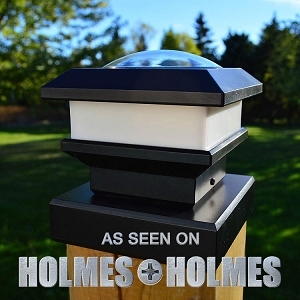 Proof that Solar Lighting is Better! Come into the light this summer... free-light! Browse our catalogue, look for Sale products and free-shipping offers, and discover quality solar lighting products - always. free-light... no wires just add sun!